The Philippine real estate market has been doing well over the past few years, thanks to foreign investments and remittances. More foreign companies are setting up offices in the country, which is driving up the demand for commercial and residential properties. Condos for sale in Muntinlupa and other locations in Metro Manila are also being snapped up, especially if they are near the central business district. One of the major reasons for more condo projects is that this type of property requires less land in terms of sq. footage than individual homes. There are quite a few condo developments in Fort Bonifacio, Makati, Muntinlupa, and other areas. Homebuyers gain access to good schools, shopping centers, supermarkets, and even hospitals. Commuting to work is easy. The value of condominium units always go up because of their location and this is a win-win for both buyers and sellers. What makes Muntinlupa such an attractive destination? A very relaxed and laid back vibe and a great ambiance define the southern part of Metro Manila where cities such as Muntinlupa and Las Piñas are located. 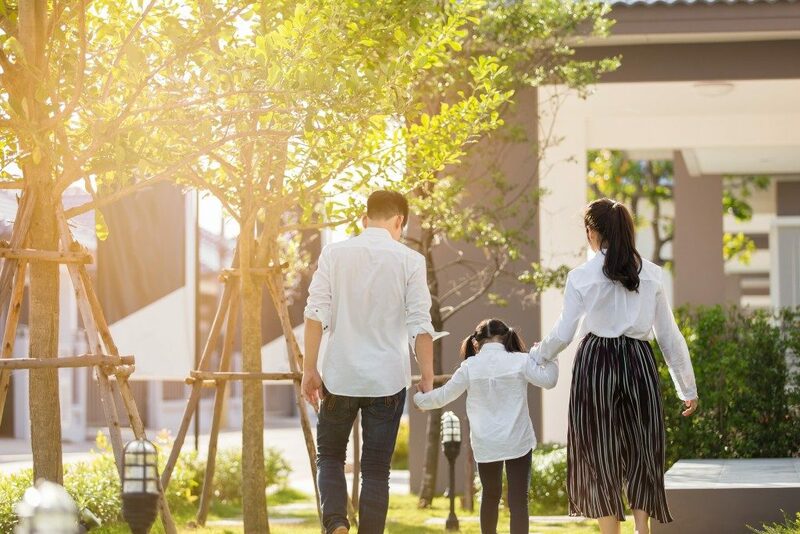 The South Luzon Expressway (SLEX) and the Manila Skyway provide great connectivity, making the South a great place to raise a family and enjoy a good lifestyle. Muntinlupa, in particular, is getting noticed by homeowners for upscale shopping and mixed-use townships. Homebuyers have a multitude of choices to make from all the options available to them in the area. Quickly developing hub: The southern section of Metro Manila is self-contained with its very own CBD, great shopping catering to mid-range and high-end stores for consumers, great schools, and access to hospitals. This is another good reason to move to this location, as traveling to the airport is a breeze. With the availability of Skyway and SLEX, you can get to the airport early and never miss your flight. The SLEX connects Muntinlupa to other places, such as Laguna and Paranaque and the beaches in Batangas. Other vacation spots, such as the Enchanted Kingdom and the hot springs in Calamba, make the city a good place to live in. According to environmental experts, Muntinlupa has cleaner air compared to other cities, thanks to the enforcement of strict rules. The fact that there are fewer factories in the area also plays a role in maintaining clean air. Muntinlupa is one of the areas that do not flood due to the city’s topography, effective maintenance of drainage systems, good waste management practices, and the mandated use of eco-friendly materials. The presence of many green areas also lowers the risk of flooding. Considering all these factors, investors can rest assured that their purchase of a house or condo in this area would be a good one with high resale value as well. It would be best to buy before prices go up again.